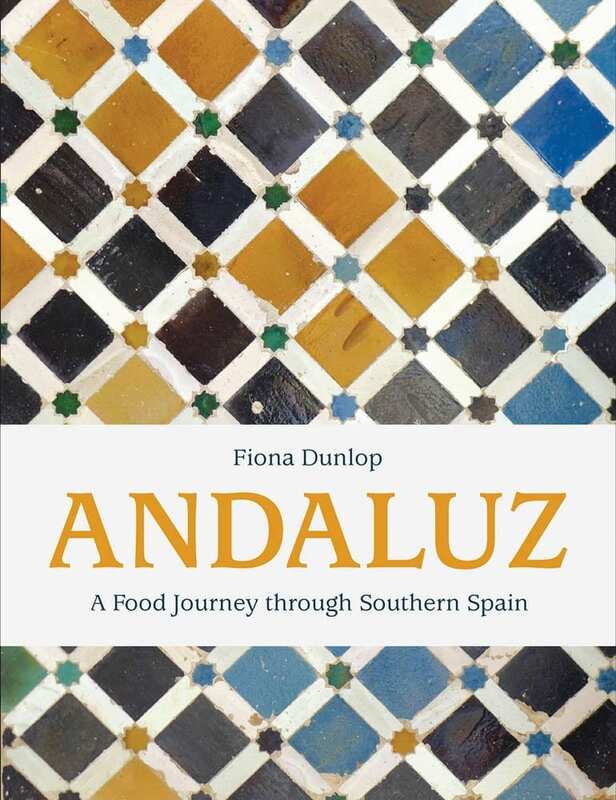 Fiona Dunlop is a food and travel writer, blogger, and photographer. She has globe-trotted for decades from home bases in Paris, London, and most recently Andalucia, in a house amid the olive groves. 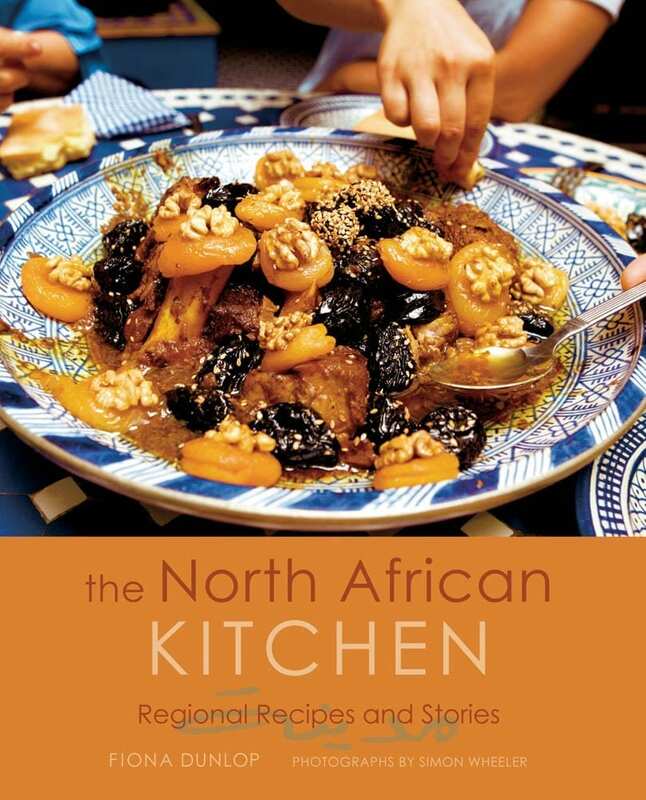 After writing for years on travel, art, and design, her passion for food led her to create her first cookbook, New Tapas, followed by The North African Kitchen and Mexican Modern. 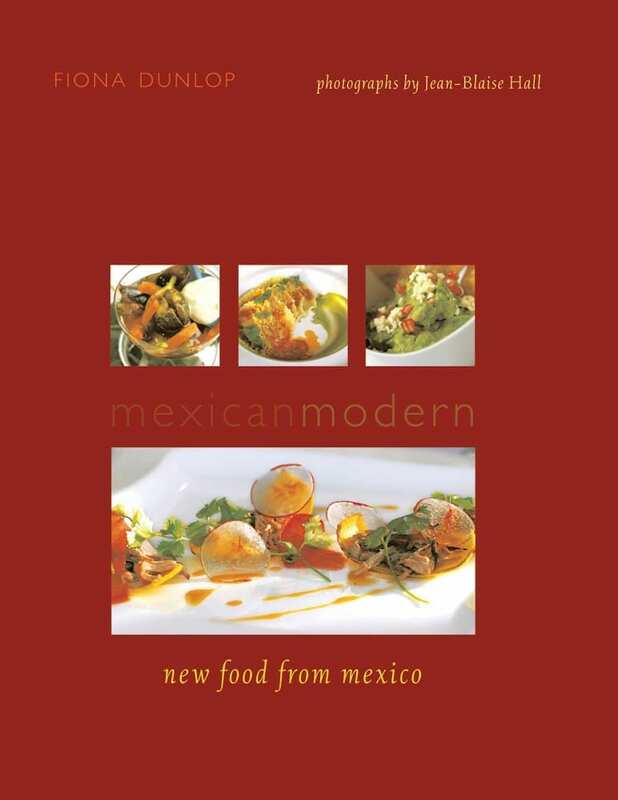 Her food writing has appeared in the Financial Times, The Telegraph, The Independent, The Guardian, and other publications. She is the author of National Geographic‘s guides to Spain and Portugal, and she works as a guest lecturer on their expeditions.